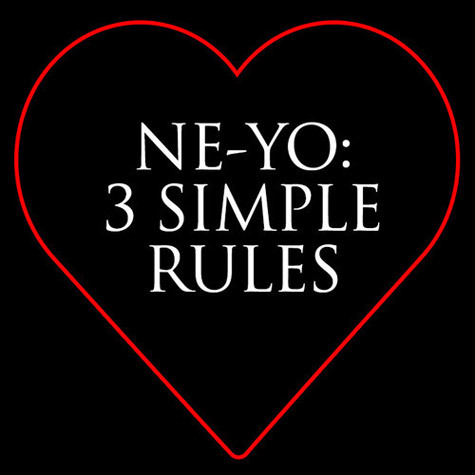 NeYo has just released collection of music for his fans on Valentiene’s Day entitled ‘3 Simple Rules’, with three new songs including “New Love,” “Bigger Than This,” and “Gotchu Right,” as well as an outro. HAPPY VALENTINE'S DAY!! https://t.co/6e8Tu7jOc3 3 new songs FREE!! Just for YOU, my incredible fans. LOVE Y'ALL!! Hope you enjoy….